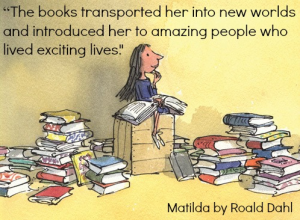 Book Week is a celebration! It is a celebration of authors, illustrators, books and most importantly it is a celebration of reading. During this scholastic year, Żabbar Primary A planned a week of activities related to reading that spanned across the whole school. 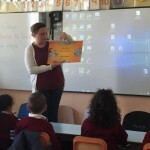 These activities, which were held from Monday the 3rd of April till Friday the 7th of April involved every pupil, from the three-year-olds in the kindergarten classes to the 7 year-olds in the Year 2 classes. 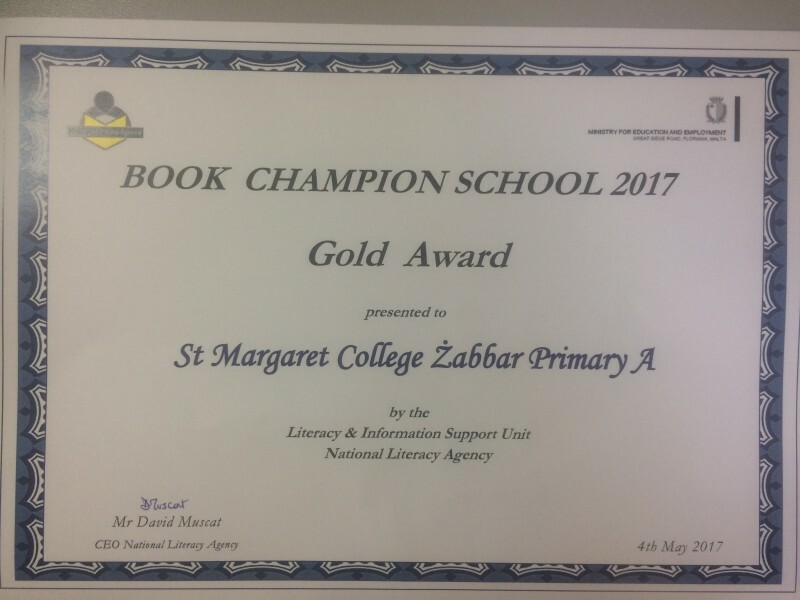 All the reading initiatives held during this week featured a variety of activities that promoted literacy in an engaging and interactive way. 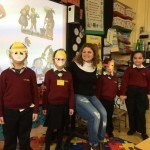 Little Red Riding Hood was read in both Maltese and English and the Grimm Brothers were introduced to the children. 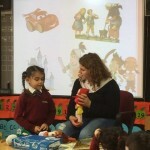 The children were encouraged to change the story and they came up with creative stories. Role play of the story ensued. 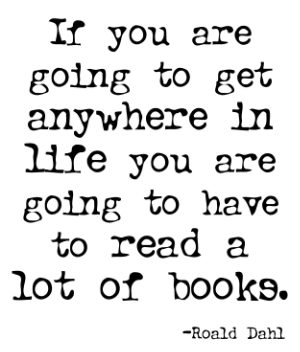 PowerPoint-presentation regarding books and reading. 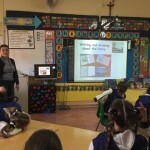 The teacher introduced authors such as Trevor Żahra and Nathalie Portelli. She presented a collection of books. 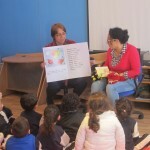 Children talked about their personal collection, chose a book and a story was read. Then the children drew a picture from the story and wrote something about the story. 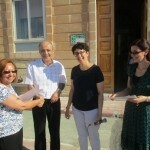 Pictures of well-known authors were passed around. 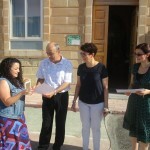 Then, books written by these authors were shown to the children. 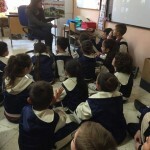 Pippa l-Papra (written by Natalie Portelli) was read to the children and higher-order questions were asked. 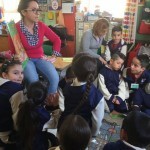 The children were then invited to become authors themselves by writing stories in groups about the books provided. Shared reading of the story Borma Minestra by Trevor Żahra. 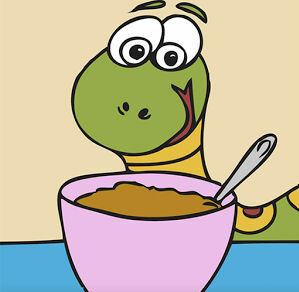 The children predicted who would go into the kitchen next and what they thought would be added to the soup. 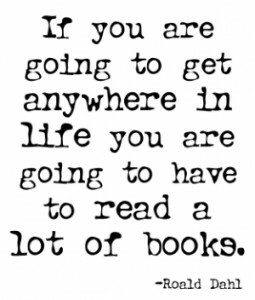 They also read together the repetitive verse. 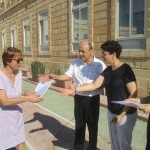 New vocabulary was introduced and children produced booklets. 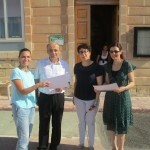 A PowerPoint-presentation regarding different authors was presented. 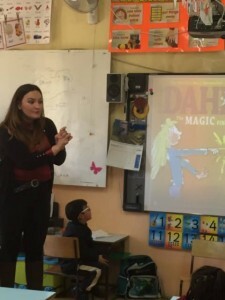 Roald Dahl’s Magic Finger was read and the children were asked higher-order questions about the story. Afterwards, the children were invited to draw what they would do if they had a magic finger. 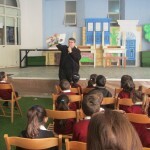 The children were introduced to different authors. 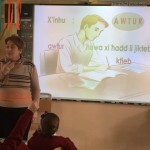 The story Fenekgriż u l-Għalqa tal-Karrotti was read to the children. 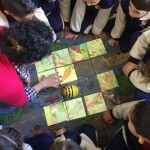 Then children retold the sequence of the story using Beebot. Afterwards they were presented with a mixed-up version of the story which they had to read and sort out. The famous author Julia Donaldson was introduced to the children. 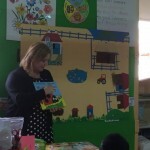 What the Ladybird Heard Next was read while the actions portrayed in the story were being exhibited on a huge mural depicting a farm. 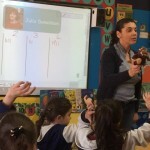 Afterwards, the class was divided into three groups and each group was presented with a comprehension activity related to the story. 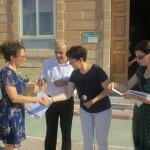 The author Natalie Portelli was introduced to the children. 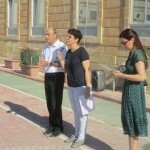 Then the story, Salvu l-Ambulanza was read. Questions which helped children focus on the story were asked. 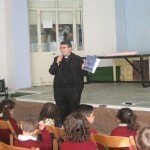 Afterwards, the children were invited to participate in a quiz related to the story. 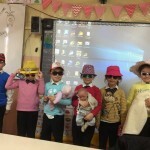 In this class, the activities pertaining to book week were spread over a week. 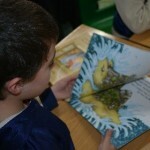 The children were encouraged to bring to school books written by Julia Donaldson. They also conducted research about her life and read her stories during Show and Tell activities. The children wrote stories in their own words and drew pictures related to stories written by Julia Donaldson. 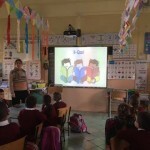 They were also encouraged to participate in a quiz about Julia Donaldson. 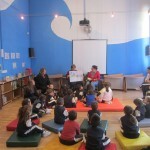 The book The Train Ride written by June Crebbin and Stephen Lambert was read to the children. 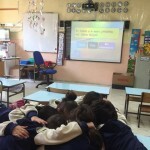 The children were then divided into groups and were encouraged to re-write the the story in their own words. During role play the children were encouraged to make use of the phrases that they had learnt during the shared reading sessions. 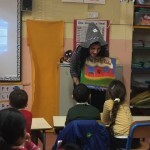 As a closure to the session the children were encouraged to think of a different ending to the story. 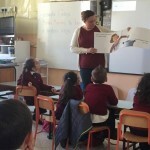 Ms M. Vella Montebello reading the book – Żaqqinu Jagħżel X’Jiekol to Kinder 1 classes.